Our personalized candidate screening process will change the way you think about executive recruiters. No job search is easy, but a good recruiter can make it easier! Abacus Group takes a more personal approach than most recruiters. 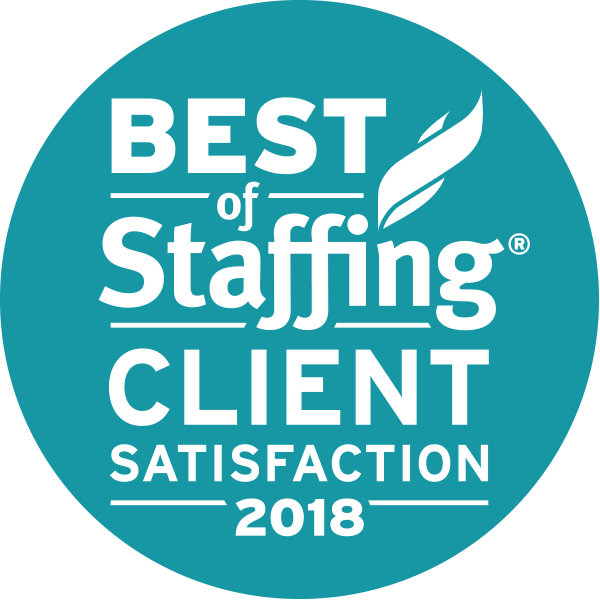 Abacus Group specializes in the permanent placement and temporary staffing of Accounting & Finance, Financial Services, Administrative Support and Information Technology professionals. Since 1997, Abacus Group has been recognized as a trusted business partner. 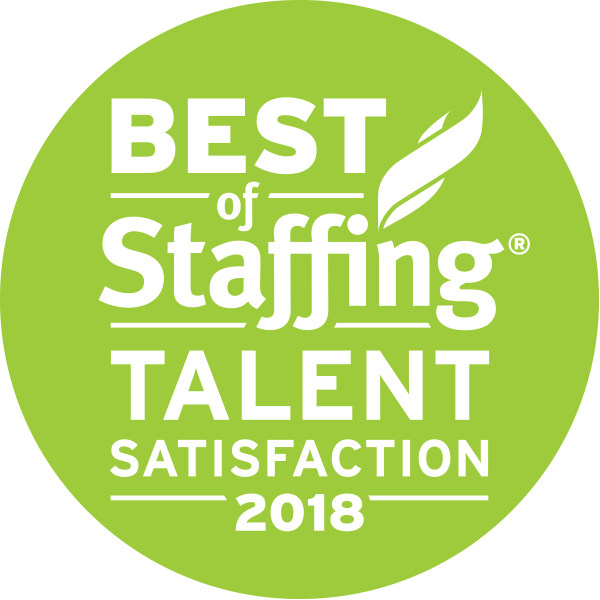 Both our clients and candidates value our ability to orchestrate successful employment matches – the culmination of deep technical knowledge, extensive resources and a genuine personal touch.